X-energy is a cutting edge nuclear engineering company with a vision of making a significant contribution to the fight against carbon emissions and climate change by promoting clean and affordable nuclear energy. To fulfill its vision, X-energy is designing the Xe-100, a high temperature gas-cooled pebble-bed nuclear reactor. The unique properties of pebble bed reactors will allow the Xe-100 to open clean, reliable nuclear power to entirely new markets. X-energy sees an extensive government and civilian market for the Xe-100: the Xe-100’s small footprint and ultra-safe design allow operation close to population centers, and it is also suited for installation at geographically-constrained sites. The key distinguishing feature of the Xe-100 is the use of spherical fuel “pebbles” to power the reaction instead of traditional fuel rods. The pebbles consist of ceramic-coated fuel particles embedded in a graphite matrix and surrounded by a fuel-free graphite buffer zone. Pebbles provide remarkable safety and operational benefits, and also eliminate refueling shutdowns. X-energy’s current plans leverage the U.S. Department of Energy’s (DoE’s) investment in fuels through the Next Generation Nuclear Plant (NGNP) program. Thus, the initial X-energy pebbles will use uranium oxycarbide (UCO) fuel. The Xe-100 is being designed to accommodate a variety of fuel types with minimal design changes. Thorium is a fuel of particular interest to X-energy. X-energy believes that thorium represents a promising path toward a sustainable energy future. Thorium is abundant in the Earth’s crust, and the radioactive decay curve is more favorable than other fuel types. These factors align thorium with X-energy’s goal of creating safer and more responsible nuclear power through the entire cycle of plant construction, operation, and decommissioning. 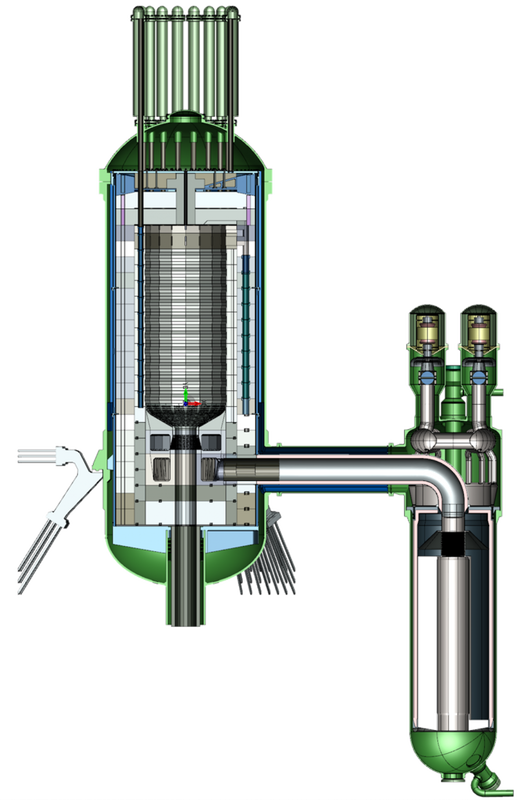 Following successful commercialization of the first Xe-100 reactors using UCO in the mid-2020s, X-energy intends to develop thorium as an important fuel for the Xe-100. In 2014, X-energy continued design and engineering of the Xe-100, making significant progress on preliminary engineering for the reactor. X-energy initiated informal discussions with the U.S. Nuclear Regulatory Commission (NRC) as well, covering topics including maturation of licensing strategies and anticipated schedules. Successful Xe-100 commercialization will depend on complex supply chains, so X-energy identified potential partners, suppliers and supply chains for Xe-100 plants and other vital infrastructure, and continued discussions with potential business partners and customers whose contributions and needs are instrumental to successful commercialization. These discussions led to a partnership with a major American utility to study the feasibility of building an Xe-100 plant on a “brown-field” site currently operated by the utility. The collaboration is ongoing and has yielded a number of very promising results for Xe-100 implementation, and for our partner utility. 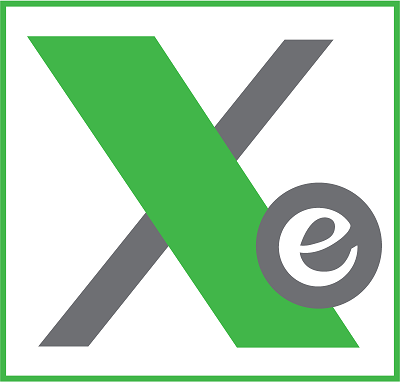 In 2015, X-energy will continue to execute its rigorous plan to achieve an ambitious development schedule. X-energy will continue design and engineering work on the Xe-100 in preparation for NRC engagement and beyond. The company is initiating plans for pebble fuel development in the US. The company will continue its efforts to identify business partners and customers to further Xe-100 development. Furthermore, X-energy seeks to share the remarkable attributes of the Xe-100 with a larger audience in 2015 and establish pebble-bed technology as the most promising nuclear technology under development in the United States. X-energy was born to leave a cleaner world for our grandchildren and their grandchildren. With so much at stake, we cannot continue down the same path.